More than 13.3 million Greek and foreign travelers have used the Athens International Airport Eleftherios Venizelos so far this year. 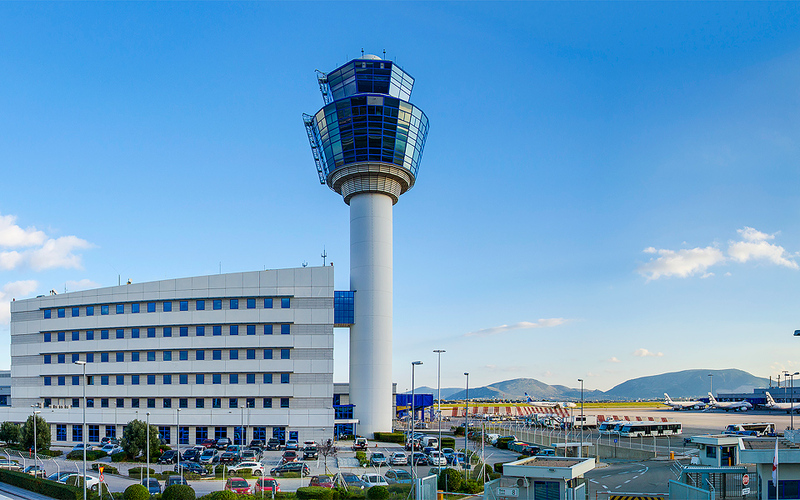 Athens International Airport experienced a 11.3 percent increase in passenger traffic in July compared to the same month last year, it was announced on Tuesday. A total of 2.85 million people passed through the airport last month. There were increases in both Greek and foreign travelers using the airport, according to the data. The number of Greeks rose by 9.1 percent, while foreign travelers were up 12.3 percent. July’s figures mean that more than 13.3 million people have used the airport so far this year, which is also a 11.1 percent increase on the same period in 2017. Domestic and foreign passenger traffic increased by 3.7 percent and 15 percent, respectively. The airport recorded 120,531 flights in the first seven months of the year, compared to 109,829 in the same period in 2017, an increase of 9.7 percent.